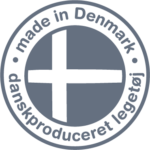 dantoy has been developing and manufacturing quality toys in Denmark for more than 50 years. 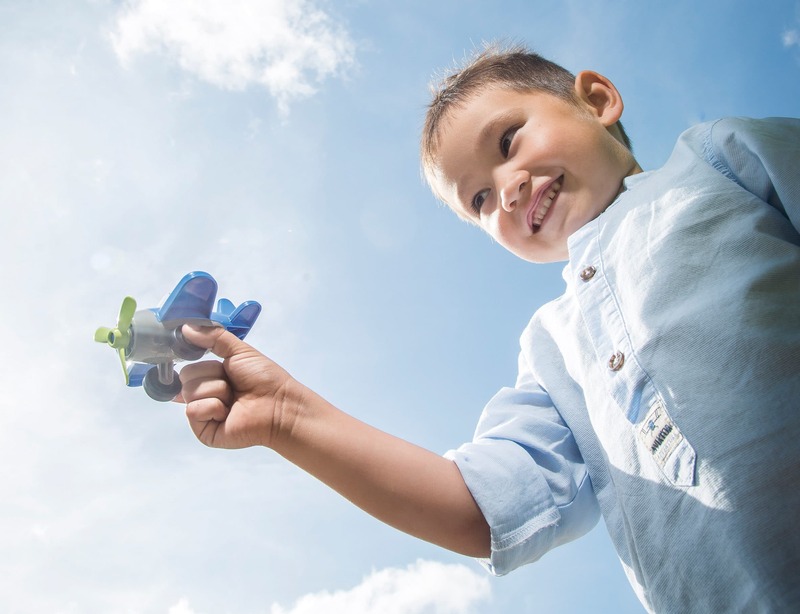 This makes dantoy one of the biggest manufacturers of plastic toys in the Nordic countries. See our entire product range here. dantoy is located in Hobro, about 60 km north of Aarhus. We are an exciting, accommodating workplace with a large staff. About 50 of us work at the company itself, but we also have affiliated colleagues who assemble our products at home or in sheltered workshops. 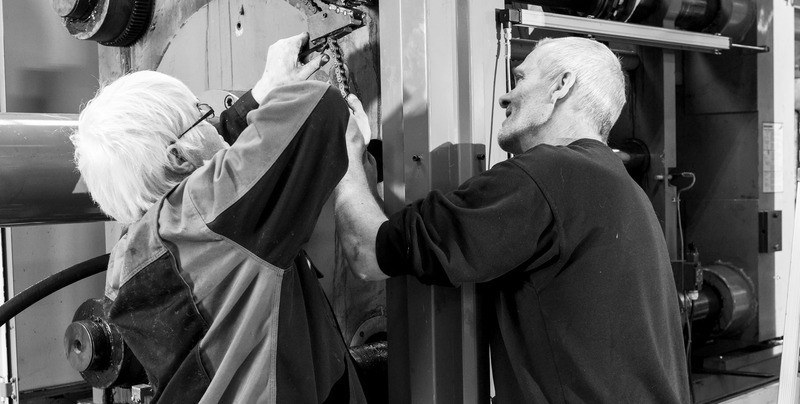 We experience a high level of reciprocal job satisfaction through these diverse partnerships. We have 55 years of experience in designing and producing quality products, and dantoy is the preferred toy supplier of many daycare and educational institutions in the 50 countries where we are represented. The Nordic Swan Ecolabel is the official ecolabel of the Nordic Countries. 98% of all dantoy’s core products are licensed for the Nordic Swan Ecolabel and more are on the way. 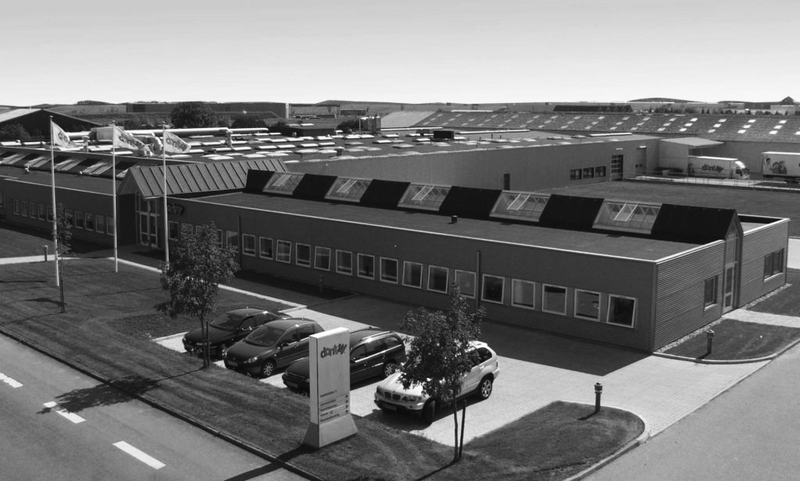 Our factory is situated in Hobro, Denmark, and we appreciate and give high priority to continuing to provide toys that are Made in Denmark. The world’s first toys to be licensed for the Nordic Swan Ecolabel were from dantoy. We received our licence for the Nordic Swan Ecolabel in 2010. Plastic toys licensed for the Nordic Swan Ecolabel must comply with the world’s strictest requirements for plastic contents. For instance, products bearing the Nordic Swan Ecolabel may not contain harmful substances such as phthalates, perfume, BPA or endocrine-disruptive substances. The Nordic Swan Ecolabel stipulates requirements for safety, quality and service life. All dantoy toys are designed to endure the level of play at daycare institutions, which requires heavy-duty strength and high product quality. This is exemplified by the extra thickness of our toys, contrasting with many cheap products made of thin material. The Nordic Swan Ecolabel is based on the product’s life cycle. In other words, it is based on an assessment of the environmental impact from the time the product is “born” as a raw material until it “dies” as rubbish, and it will often be recycled. A circular economy is achieved by complying with these requirements, and dantoy complies with several of the UN Sustainable Development Goals. Further details about the Nordic Swan Ecolabel are available here. dantoy is the customer’s preferred choice of business partner both within the dantoy product range and as a private label. By 2020, dantoy will have transitioned from being a manufacturer of quality plastic toys to a leading manufacturer in terms of its financial clout, product development, customer service, corporate social responsibility, the environment and employee satisfaction. dantoy wishes to bring joy to children and families by providing prolonged, educational and imaginative “dantoy play” experiences. High playing value, safety for children and durable products are just some of the important facets reflecting the quality of dantoy’s products. Sound, safe materials are also given high priority whenever we measure safety and quality. The international ISO 9001 certificate of quality, which dantoy has possessed since 1992, supports these declarations. We carry out periodic evaluations to retain the same high standard of quality year after year. dantoy products are regularly tested and they comply with European Standard EN71, specifying safety requirements for toys. Please contact us if you are in need of the testing certificates. dantoy’s quality and environmental system ISO 9001 and ISO 14001 applies to dantoy’s facilities situated on Sjællandsvej and Tåsingevej in Hobro, Denmark, and the system governs all workflows from development, order processing, procurement, planning, production, installation and final inspection to the forwarding of orders. compared to plastic made from hydrocarbon materials. 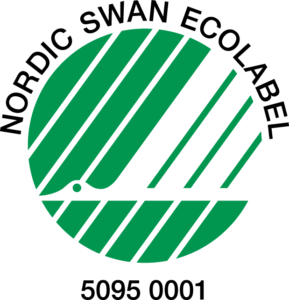 dantoy’s bioplastic products are also licensed to bear the Nordic Swan Ecolabel. Having the Nordic Swan Ecolabel on our products obligates dantoy to comply with requirements stipulated for all processes throughout the life cycle. This goes well with the fact that dantoy possesses the international ISO 14001 environmental certificate. dantoy does not use child labour, neither directly nor indirectly. In addition, we do not wish to cooperate with anyone who uses child labour. dantoy recognises the UN Convention on the Rights of the Child. All our role-play products are approved for contact with food, and they are dishwasher and microwave safe. All dantoy products conform to the European Standard EN71, which means that our products comply with strict safety requirements for toys sold in the EU. The products are CE-marked, which is a key indicator of whether a product complies with European law. Many of dantoy’s toys are certified by CQC (China Quality Certification Centre) to bear the “CCC Mark” (China Compulsory Certificate), giving dantoy free access to sell these products on the Chinese market.